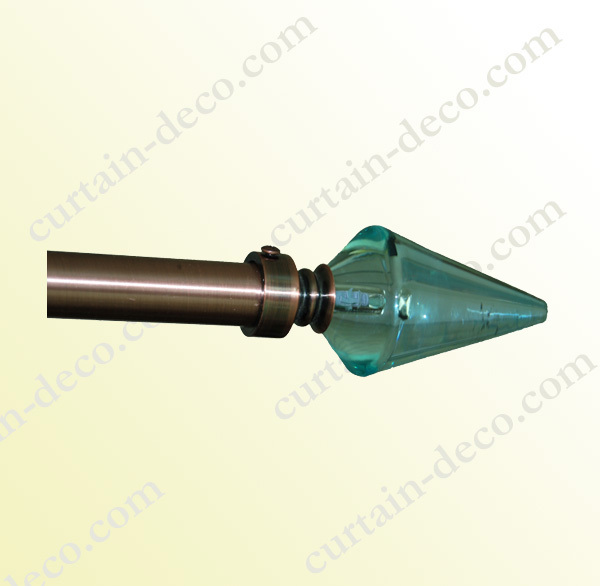 Crystal finials meight be the best decoration for modern style curtain rods, our special design to prevent the crystal finials falling off the pole. 3.Accessories: single or double brackets, curtain rings or curtain eyelets for non-rings curtain. 4.Package: Shrink wrapped or Transparent plastic box for whole set package. separate package for rings, brackets, poles could be customized by the buyer for example blister, polybag, carded etc..
Curtain poles, curtain rods, decorative curtain rods, shower curtain rods, crystal finails curtain rods, cafe rod, drapery rod, window decoration poles.